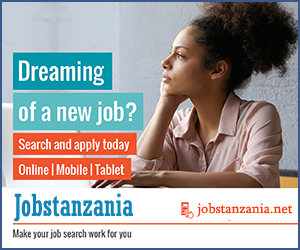 Today's match is among the matches which was being waited for a while and its one of the match which has received a lot of attention from the sports fans in Tanzania. 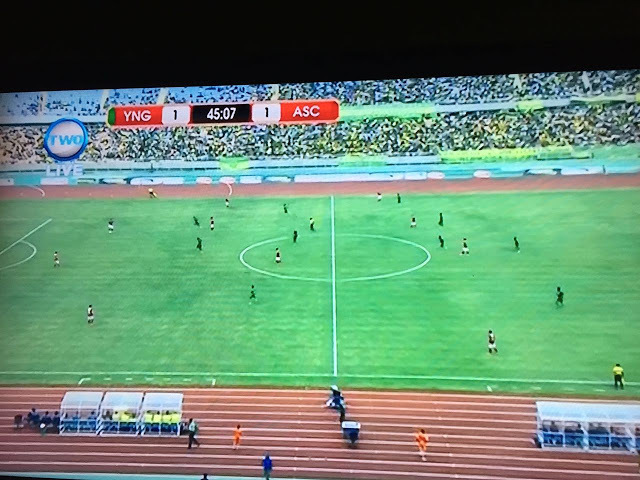 The match was between Young Africans Fc, also know as Yanga and Al-Ahly FC from Egypt as they compete for the CAF African Champions League. Al-Ahly Striker Amr Gamal, known among fans of Al-Ahly as Al-ghazal, because of his speed opened the score and made it 1 - 0 in just 11' minute of the game. On the 19' minute of the game, Boubacary cross yield results after Al Ahly defender Ahmed Said conceded an own goal and made it 1 - 1. 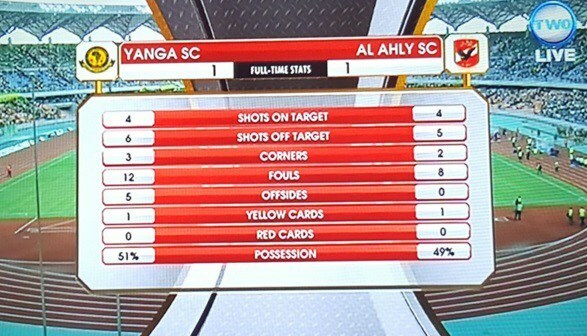 The fact that Al Ahly is trained by a former English Premier League manager, it means that Yanga have done their best. Its not over yet, lets wait for the second leg which will be played in Egypt.